duties and powers of the president as head of our executive branch of government. Constitution authors were much surer of what they didn’t want in a president than what they did want. 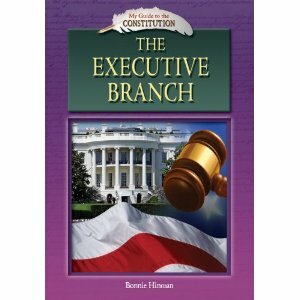 The Executive Branch is part of a series called My Guide to the Constitution and details how George Washington and other presidents developed the office of the presidency.